East Credit is large area made up of several smaller communities located east of the Credit River, north of highway 403. Most of the community used to be agricultural land and green space, largely undeveloped up until the last 25 years. One of the biggest factors in the areas development was the closure of the Britannia landfill site in 2003, which was covered over and turned into the Brae Ben Golf Course. This allowed for more homes to be built in the area. 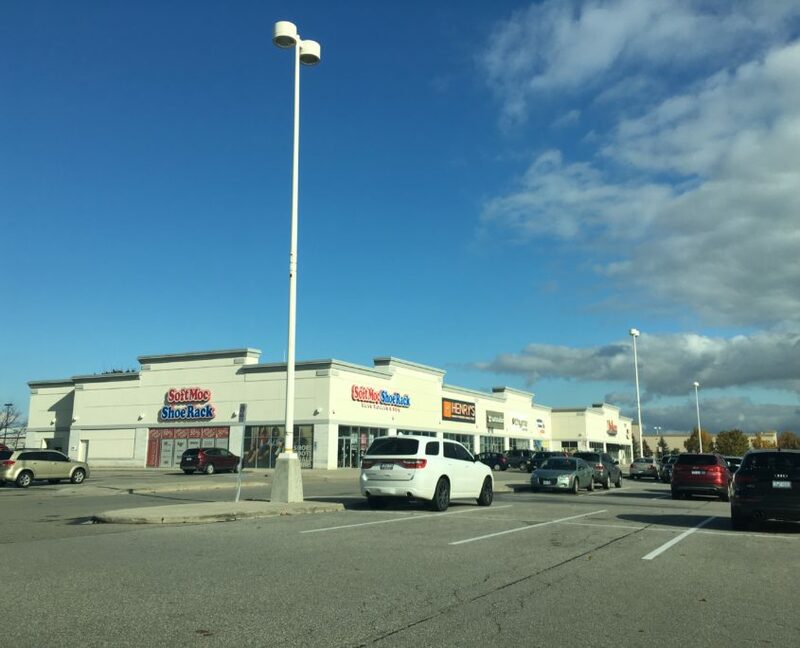 Best known for the Heartland shopping complexes located at Mavis Road & Britannia, East Credit is a large scale suburban planned community with some of the best outlet and big box shopping in the city. There are some older and more established areas developed in the late 1970’s to early 1980’s that are located near the Credit River. 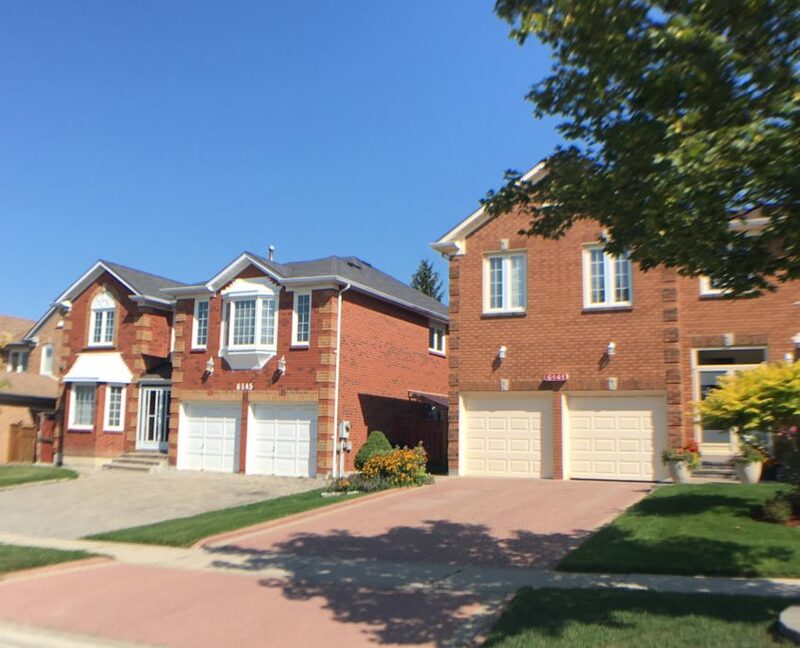 One thing to keep in mind is that East Credit isn’t a natural neighbourhood like Streetsville, rather I like to think of it as an MLS district that encompasses many different sub neighbourhoods. 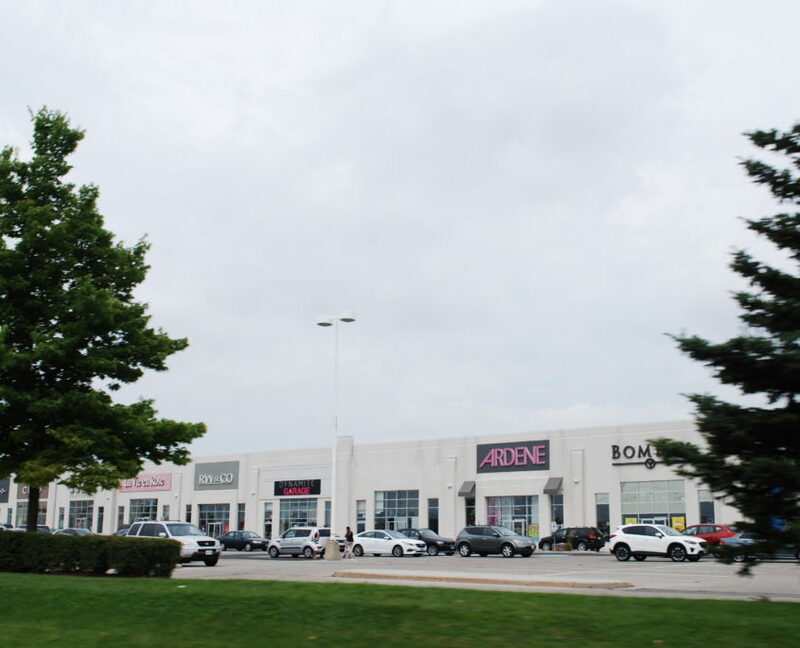 In fact, there are communities in East Credit such as the pocket around Durie Rd and Old English Lane where people still feel like they are a part of Streetsville. 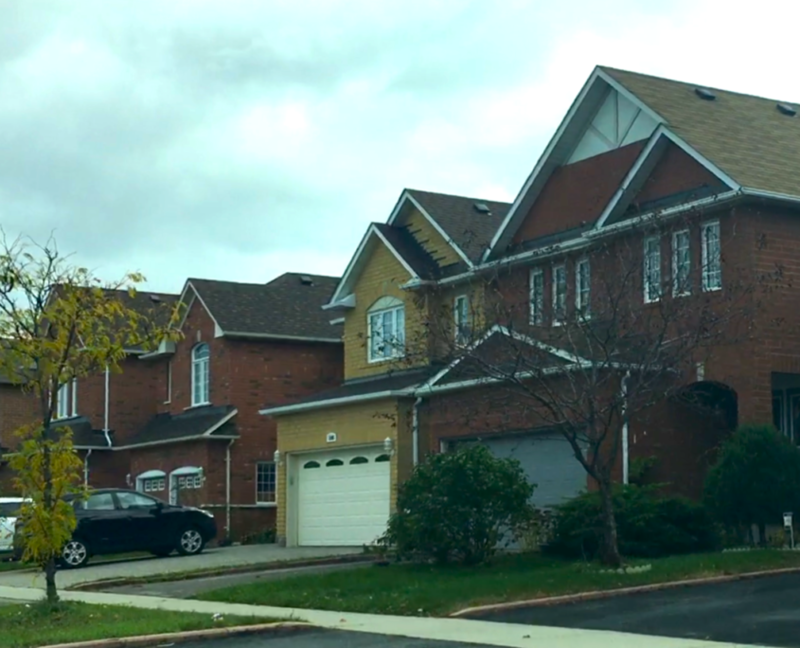 Real Estate varies from sub neighbourhood to sub neighbourhood in this community. 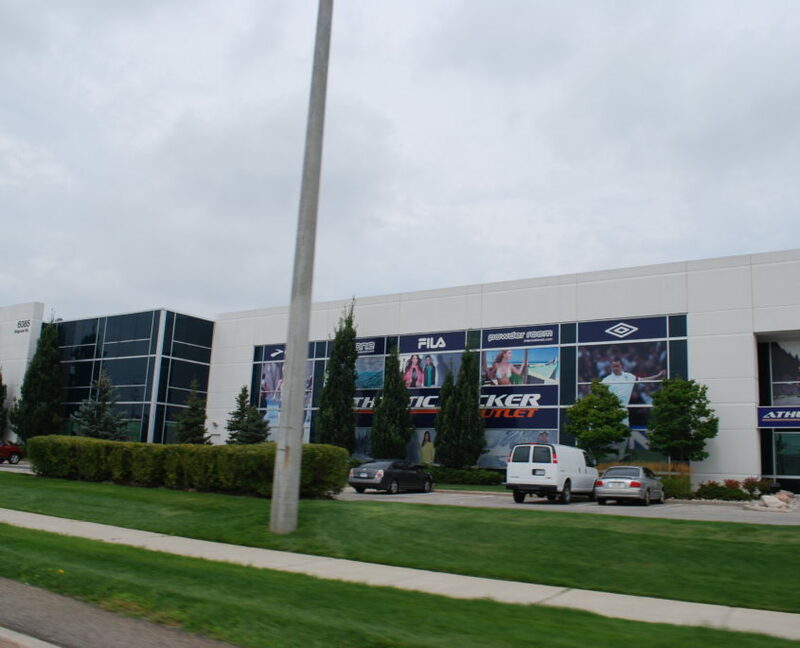 The one factor shared by the whole neighbourhood is that there are very few high rise buildings in the area, due most likely to the area’s vicinity to Pearson Airport. Older pockets developed in the 1980’s such as Credit Point and Olde English Lane consist mostly of large detached homes. 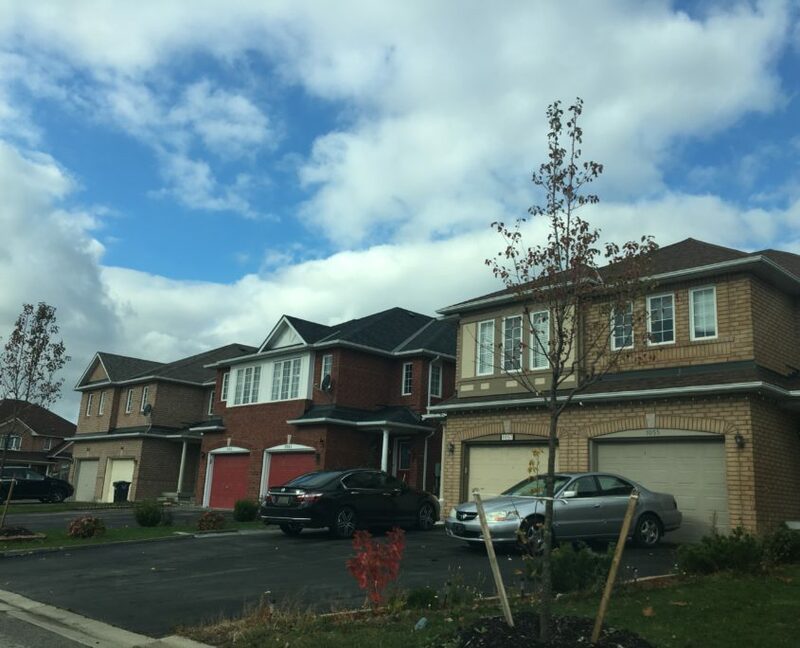 Newer areas east of Creditview Rd are more of a mix with detached, semi’s and town homes. 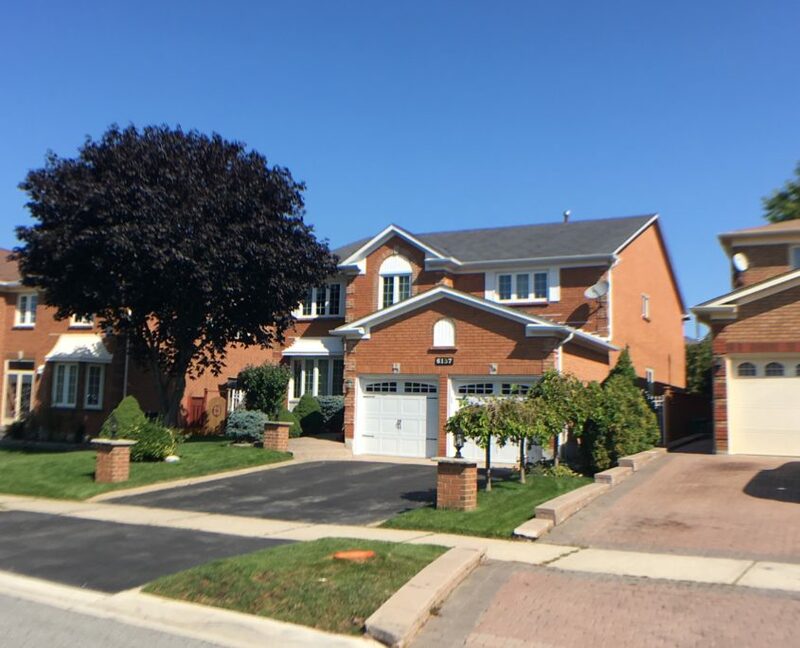 Your typical neighbour is a double income middle class family; most people commute off to work and you will see intense gridlock at rush hour on the main roads in the community. East Credit appeals to families looking for newer homes in a more central region of the city. 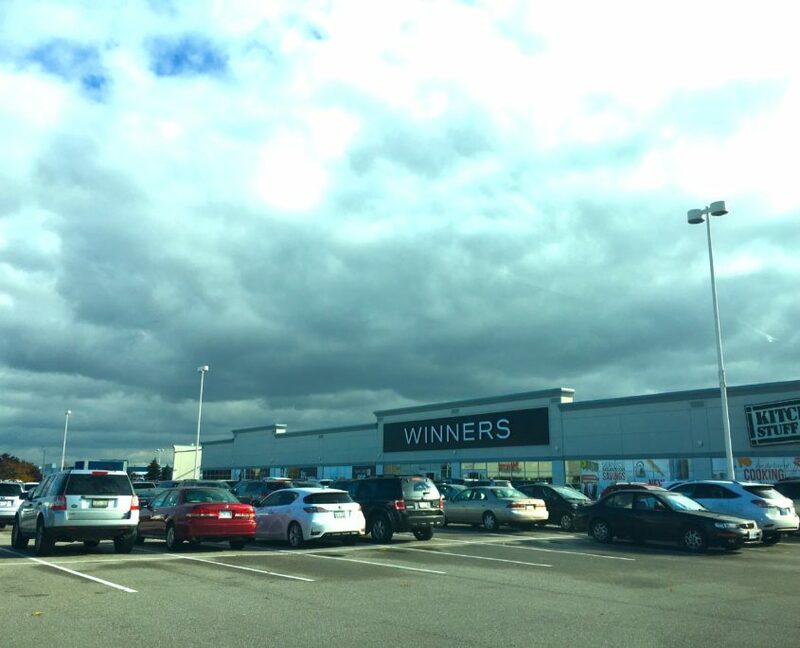 Streetsville or East Credit? East Credit or Streetsville? Perhaps over time as the new boundaries settle in, it won’t matter, but this time has yet to come. I respect the map, but I also respect how these long term residents identify themselves as well. You can see the stark contrast of size of home, size of lot, growth of trees and overall curb appeal compared to the rest of East Credit. These two areas nestle along the credit river, with some pristine views and access to green spaces. You can see the stark contrast of size of home, size of lot, growth of trees and overall curb appeal compared to East Credit. 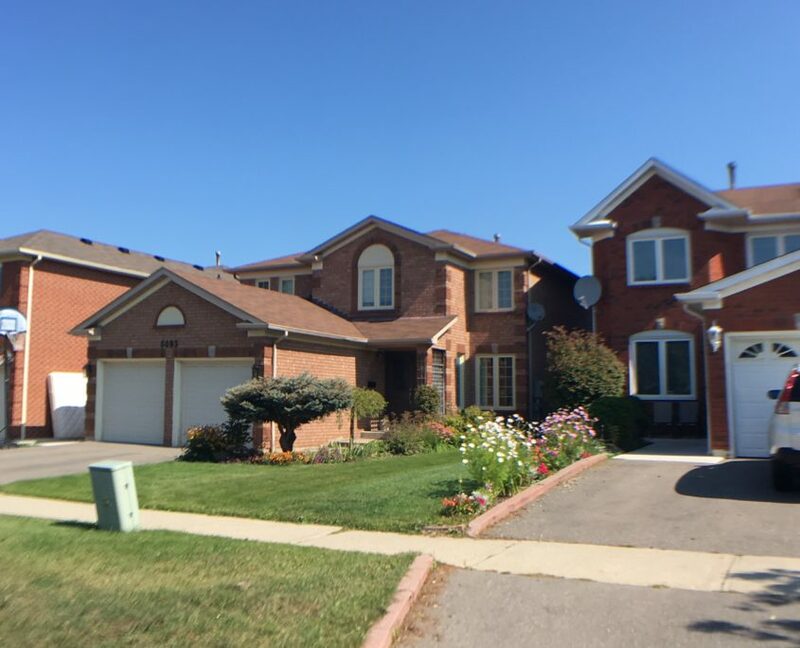 There are a number of freehold and low fee condo town home complexes in East Credit Located mostly on Britannia Rd, Creditview Rd and in the Mavis Rd areas, these homes provide the size and feel of a home without the added cost that freehold brings. 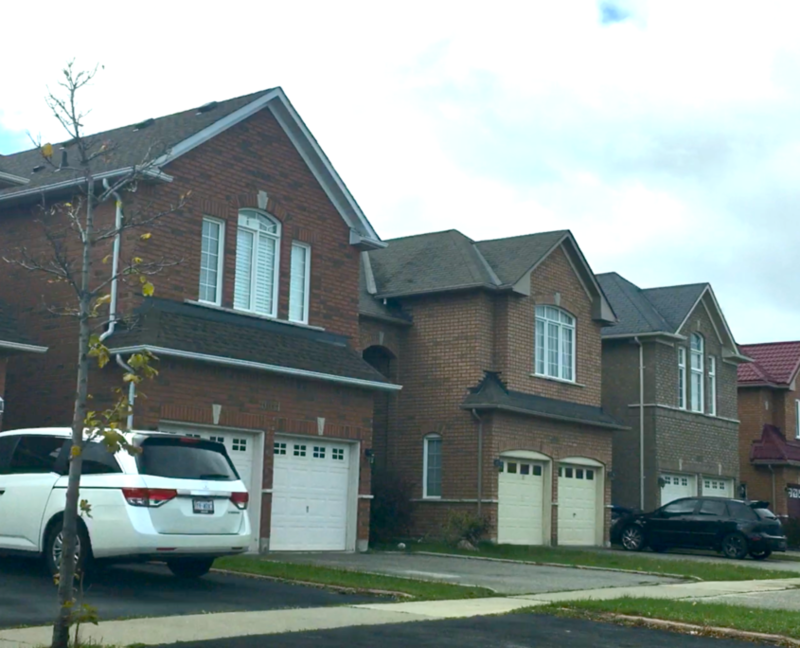 Some of the town homes in the area are very large which is good for families. 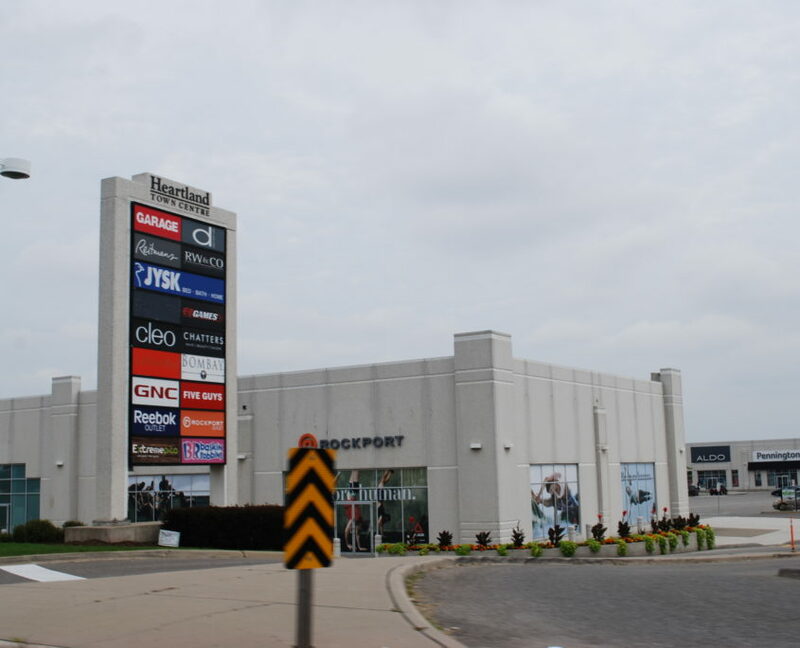 In the 1970’s, all of Meadowvale was promoted as the “New Town in the Country”. 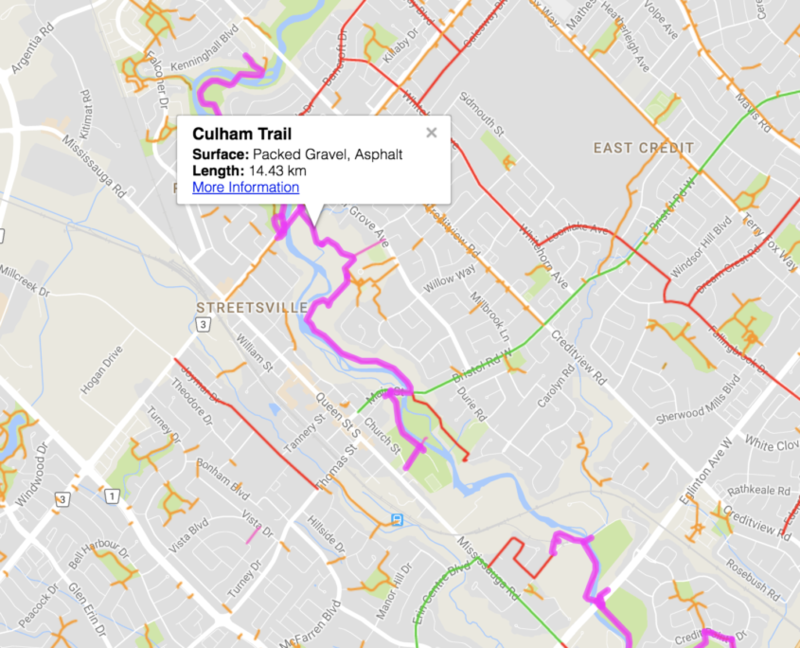 Original residents can tell you about how Winston Churchill was a quiet 2 lane road, and you would literally drive through farmland before reaching South Erin Mills or Old Milton – Central Erin Mills, Lisgar and Churchill Meadows did not exist. 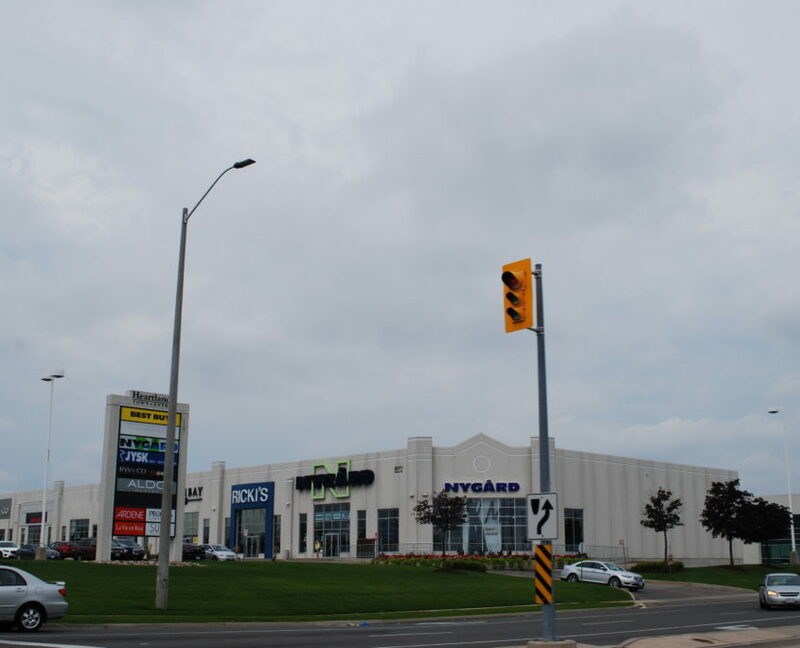 Only Streetsville was a close drive, and for a long time, Meadowvale was considered the blue-collar outpost of the historic Streetsville village. Combine this relative isolation with almost 8 km of walking trails, there was once a time where the “New Town in the Country” would ring true. 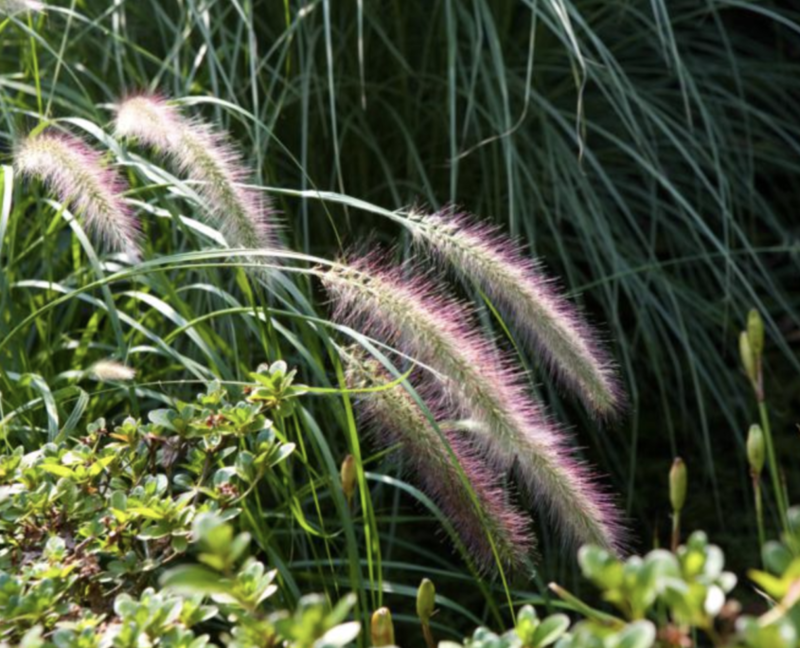 You can reach almost every corner of Meadowvale without leaving the quiet, meandering paths. Today, Meadowvale is a unique balance of urban density with natural habitat. This village is a transportation hub for commuters, and infill is nothing but mid-rise and high-rise condos. But no matter where you live, you can quickly access the system of pathways that will lead you through endless parks, schoolyards and lakes to enjoy the serenity you would expect on a quiet country stroll. 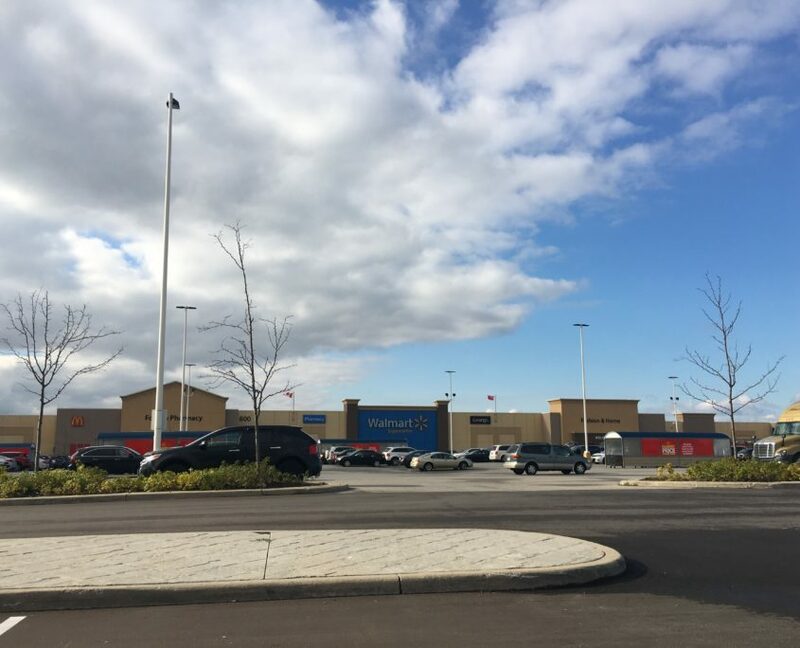 East Credit has a huge concentration of big box and outlet shopping centres located near the Mavis Rd and Britannia Rd intersection.